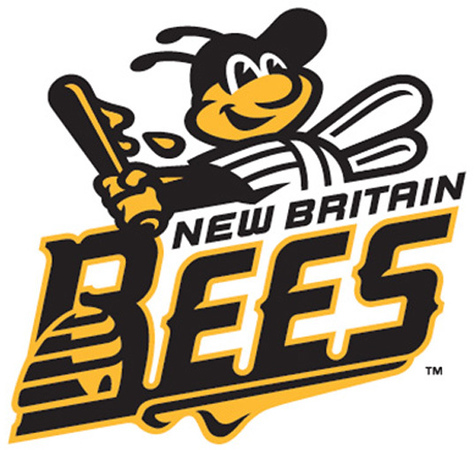 NEW BRITAIN - Tickets for New Britain Bees home games go on sale Saturday, March 23, at 1 p.m. at the Alvarium Beer Company. The sale will be exclusive to the brewery until 4 p.m. After 4 p.m. tickets will be available for purchase online at www.nbbees.com . Fans are encouraged to arrive at the brewery early to secure the best available seats. Prices are $8 for bleacher seats, $10 for box seats, and $11 for field boxes. “We look forward to seeing all of our fans at Alvarium for the opening day of ticket sales. This event signals the beginning of another great season of New Britain Bees baseball, and it’s great to partner with Alvarium for this fun occasion,” said Bees General Manager Brad Smith. For every $35 spent on ticket sales at Alvarium, fans will receive a complimentary brew courtesy of the Bees and Alvarium. Merchandise will also be available for purchase. Fans will get a chance to buy a Bees game-worn jersey. Jerseys will be on sale as well as new Bees hats and T-shirts. Opening day is April 26 against the Somerset Pirates at 6:35 p.m.
Alvarium Beer Company is located at 365 John Downey Drive. Posted in New Britain Herald, Business, New Britain on Thursday, 14 March 2019 21:07. Updated: Thursday, 14 March 2019 21:09.